Precision Automotive Equipment adds another premium brand to its stable. Hunter Engineering is a world leader in premier quality workshop equipment since its establishment in 1946 by American Automotive Hall of Fame inductee Lee Hunter. Proudly designed and manufactured in the USA to this day, Hunter Engineering wheel service equipment represents the absolute pinnacle of quality, durability and long term investment value. 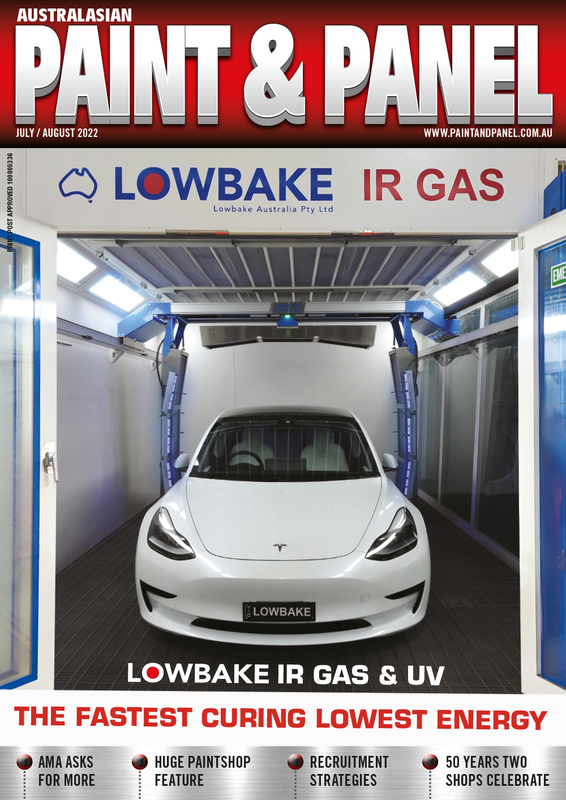 Hunter Engineering has forged an enviable reputation for innovation in relation to the application of the latest electronic and engineering technology to automotive under car servicing. Remarkably, the company is responsible for more than 350 patented and exclusive wheel service equipment features, making these products the ultimate choice for Australia’s new car dealers, tyre retailers, suspension specialists and general workshops. Precision Automotive Equipment offers the industry the full Hunter Engineering product range, including Wheel Aligners, Tyre Changers and a range of world leading Wheel Balancers. These premium quality products are joined by Hunter Engineering Alignment Racks, Brake Lathes and Inspection Lanes. For more information contact Precision Automotive Equipment by calling 1300 366 252.